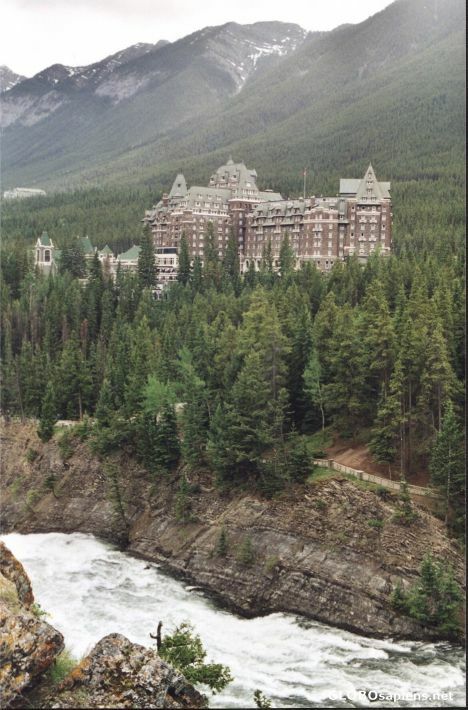 The best Hotel of Banff! Nice Shot! Being a Canadian It is nice to see some Europenas making the trek across the pond. Also so you shot referencing the sulphur smell at yellowstone. I was recently in St Lucia at Caldera and smelt the same rotten eggs!